With roots dating back over 75 years, Puffer Jackets have never been necessarily regarded as “high fashion” in the past. 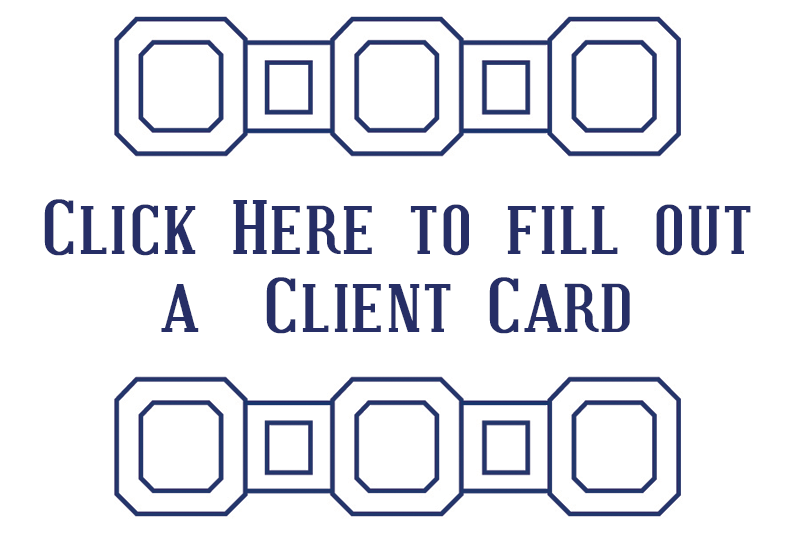 But, leave it to a few key designers who more or less dictate what is chic and what is “out” to turn the tides. 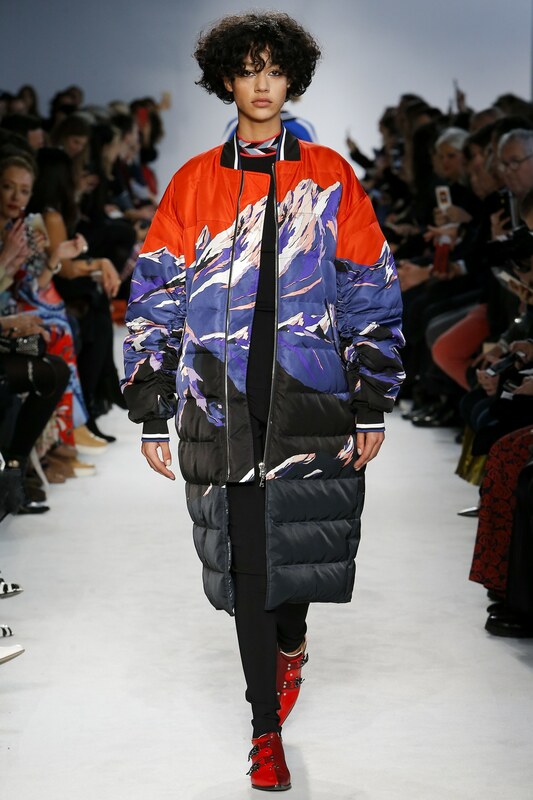 Sure enough, puffer jackets have made their way onto recent runways and alas, are now on every fashionista’s winter wish list. With modern styling, these insulated, quilted jackets feel retro but fresh. The functionality of these coats is unbeatable. Nothing will keep you warmer on a cold, bleak winter’s day. 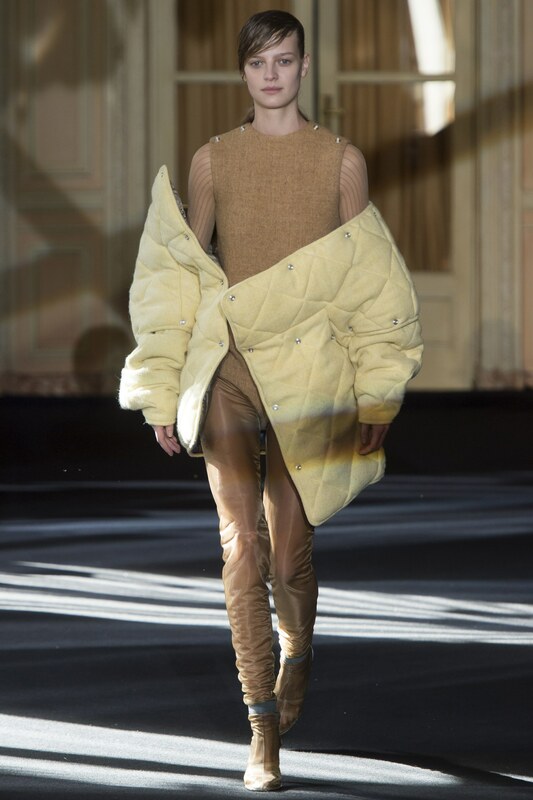 Puffer Jackets can quickly look sporty and casual, but can be resurrected into more dressed-up looks as well. 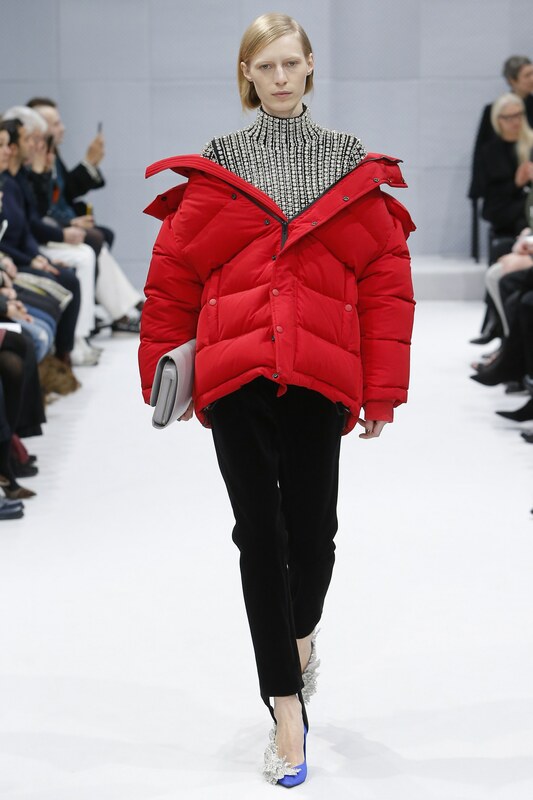 Balenciaga styled an over-sized red puffer off the shoulder with trousers and stunning bejeweled shoes making for an interesting and practical high-low look. 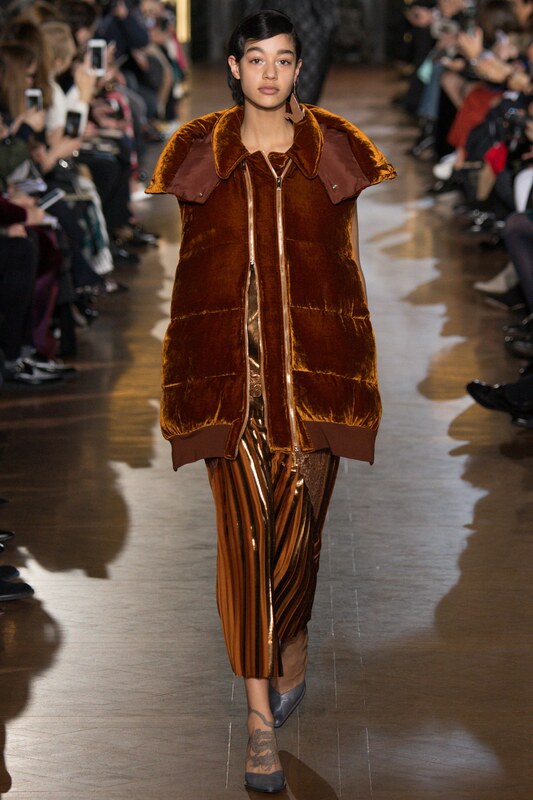 Stella McCartney’s velvet goldish– brown version is on-trend and feels 70’s chic styled over a matching pantsuit. 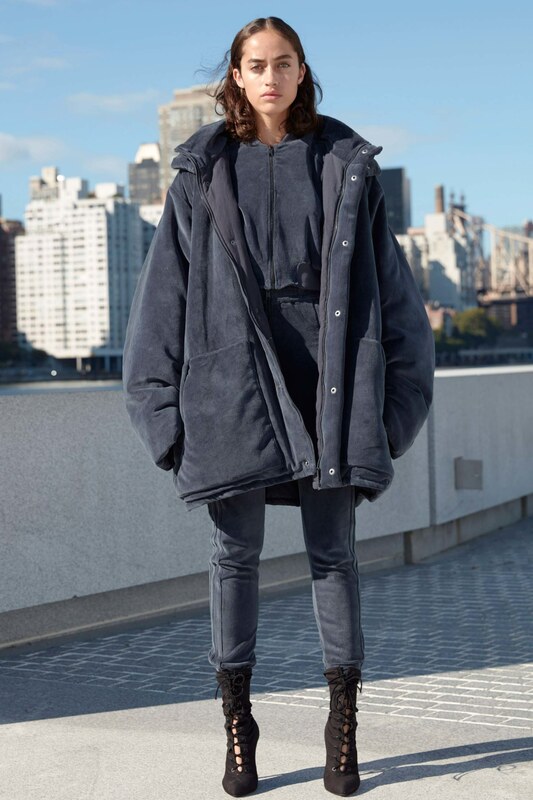 Acne Studios and Kanye West’s clothing line, “Yeezy” made the puffer jacket relevant in a more downtown, cooler way. Paired with skinny jeans or leather pants and heeled booties, puffer jackets balance out a tight-on-bottom, loose-on-top proportion play. Now there is no excuse not to plan your next ski vacation!